This post may contain affiliate links or sponsored content. Thank you for supporting my blogging habit! Mom-tog confession: I work on an very limited budget. It's not easy, particularly in an industry with some seriously hefty price tags! I've built my collection slowly and strategically, and (for the most part) I'm thrilled with the investments I've made. I'll blog about that process here soon, but for now, let's go over what I've got! Canon Rebel XS - SOLD. This was my starter camera. 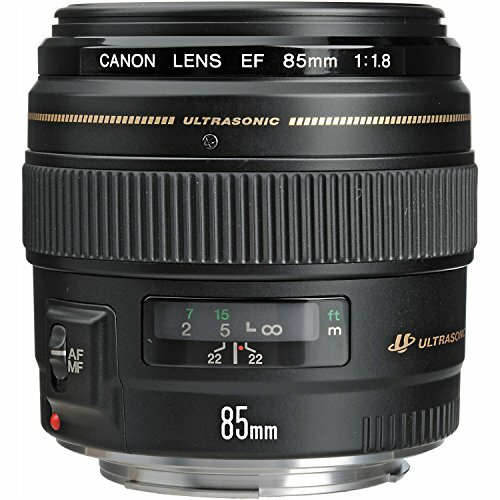 It's very affordable, and great for the entry-level hobbyist. It's very lightweight, so consider ordering a battery pack and some extra batteries. The extra weight helps stabilize the camera and reduces camera shake that may be responsible for some blur you experience when you take your photos! 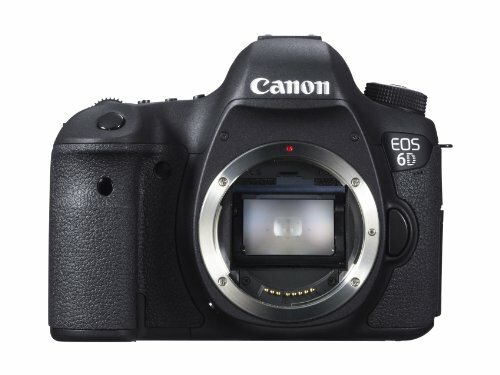 Canon 60D - A HUGE step up! Nearly two years later, I am still very much in love with this camera. Were it full-frame, it would fill my every camera need. I'm looking forward to delving into each of these investments on the blog soon! Be sure to like my facebook page so you'll be notified each time I add a mentoring post. Toodles!